DOING GOOD: Katie Rose (right) explains how The Fabric Social works before pitching at the Mustard Seed event. 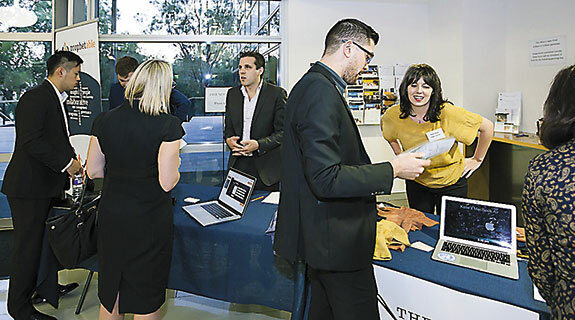 Perth has hosted a UK-based incubator’s first pitch night for social entrepreneurs in Australia. A great night with so many founders / teams pitching from the heart and business model!